An Income Tax Bill Lawmakers Hope will Keep College Graduates in Mississippi Passes the State House. 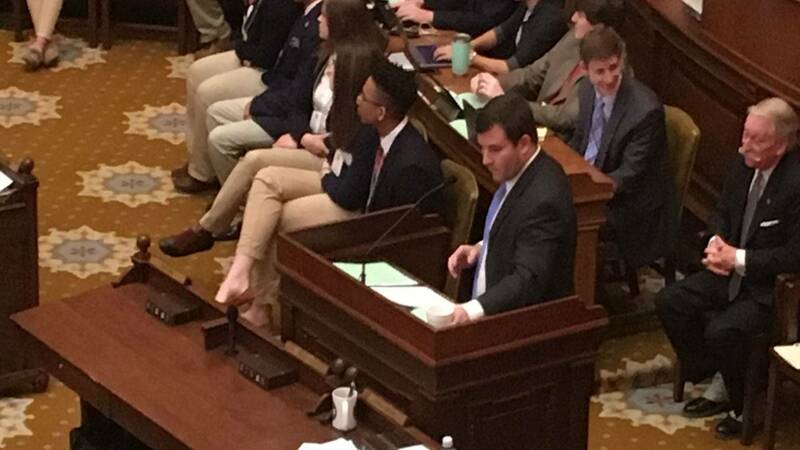 Legislators in the Mississippi State House are hoping a bill they passed last year but died in the Senate, will gain traction this time around. 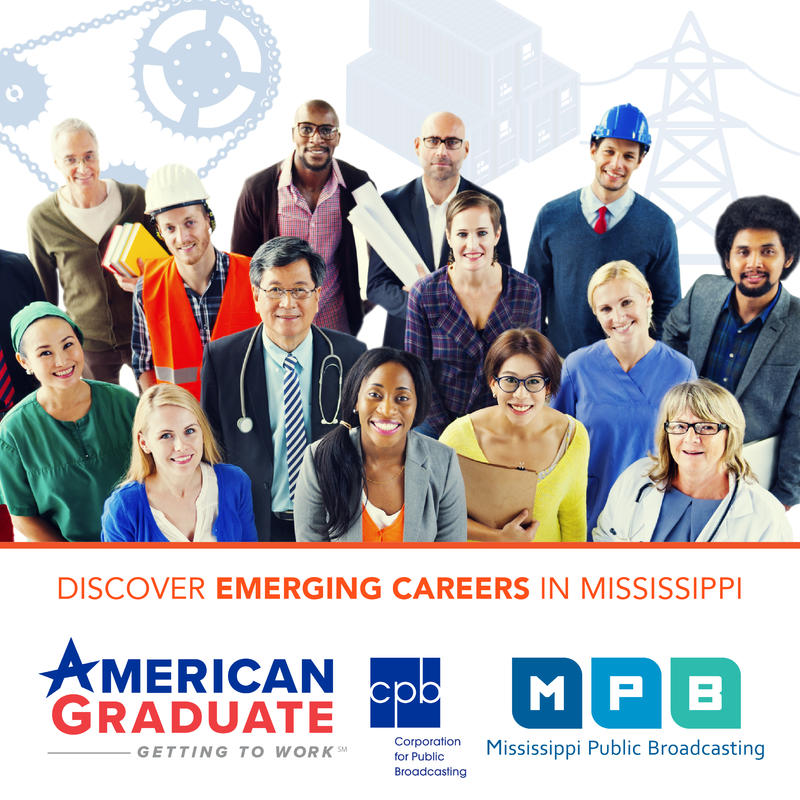 The Mississippi Educational Talent Recruitment is a rebate program to encourage college graduates to stay in Mississippi after they finish college. If they live and work in the state for five years they would get half their income tax back for those five years. House Republican Trey Lamar of Senatobia says they would get 100 percent of their income tax back under certain guidelines. "If however they purchase real estate in Mississippi or they start a business where they have employees in Mississippi or they're a certified teacher, then they get 100 percent of what they've paid will come back to them at the end of the five year period," said Lamar. Lamar says the options are available to graduates throughout the country. He says the program would be administered by the state Department of Revenue. Lamar adds people would have to apply within two years of graduating and the College Board would market the program at universities. Democrat Jarvis Dortch of Jackson voted against the bill. He says rebating income taxes isn't enough to keep young people in the state. "People have told us over and over again, the biggest problem is we don't invest enough in education, we don't invest enough in healthcare. We're going to have to invest in young people and make sure that they're creating jobs, that they're able to grow this economy, that they want to stay here and not just move to Dallas or Atlanta," said Dortch. Dortch contends the way the bill is written it favors the wealthy. According to the Mississippi Center for Public Policy Mississippi is one of two states losing population in the south. The other state is Louisiana.